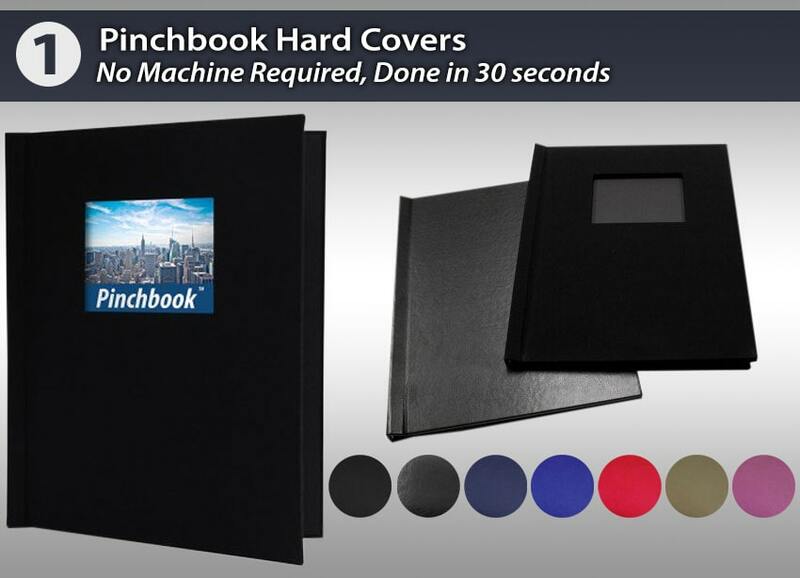 Innovative new hard covers called Pinchbooks are taking the financial district by storm as the fastest, easiest, and most professional way to create short financial reports and presentations of all kinds. They require no machine and can bind as many as 35 sheets which, when printed two-sides, gives you 70 pages of financial reporting space; plenty of room for most smaller presentations in the industry. To use them, you just have to pull the covers open wide enough that the spine allows you to slide in the stack of sheets, and then close the covers again. The patented spine 'pinches' the pages together (hence the name) with surprising strength; you can actually hold the book by the pages and they won't fall out. At the bottom of the spine is a tab that helps you easily align the pages so they are straight, keeping the pages neat and square. These Pinchbook hard covers can be edited over and over again, so they can be recycled for future presentations and reports. These are not your average hard covers either; they are incredibly strong and rigid, so they won't bend and look very professional. The materials available include a classic textured linen fabric wrap, or a textured faux leather. The linen Pinchbooks come in several sizes and colors, black and navy blue being the most popular for financial institutions. The faux leather is available in black only, and select sizes. Coverbind is a thermal binding brand that has made innovative changes to the industry with their new line of equipment and new take on thermal binding supplies. They have expended the kinds of report covers you can thermal bind with, as well as created a much stronger finished bind so pages won't fall out, even after an extended period of time (you can read more about this innovation here). Coverbind hard covers come in two options; either a standard cover or a cover with a window cut-out on the front. They can bind up to about 240 sheets (480 pages) with the 1" thick maximum spine size, and come in a letter size and professional black textured linen finish. The boards are ultra premium at 1/10" thick, plus the wrap. Using Coverbind is incredibly simple; you just place your pages into the pre-made cover, and then place the cover into the Coverbind machine. They have a manual machine that you would then move to a cooling rack, as well as two electric/automated machines that will automatically move the books through (they call this Drop & Go and are the first and only company to manufacture a thermal binding machine that can do this). 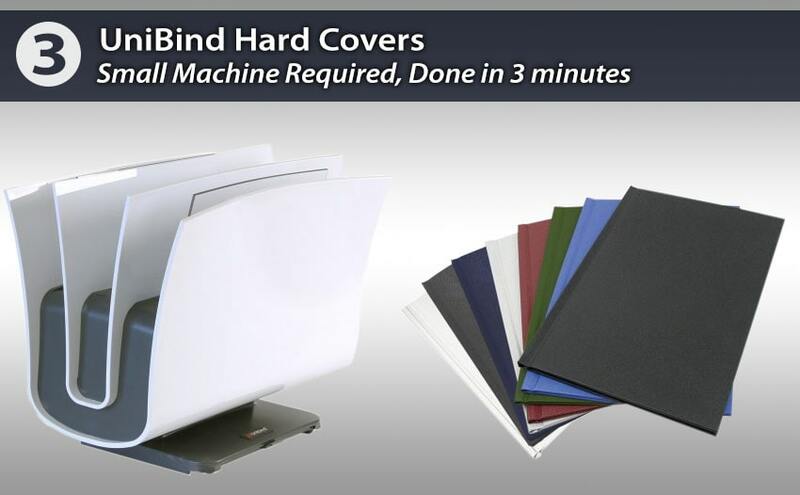 The binding cycle on these "Accel" thermal binders only takes about 1 minute, and --depending on which machine you are using-- you can produce premium hard cover financial presentations as fast as 60 per minute (that is not a typo!). Coverbind thermal binding machines can handle anywhere from 500 to 5,000 documents per year, depending on the machine. Coverbind is truly the easiest way to bind, period...so it is surprising to some that the finished results are so professional and look so much more expensive than they actually are. Anyone in your office will be able to use these machines on-demand with no special training or complicated settings. 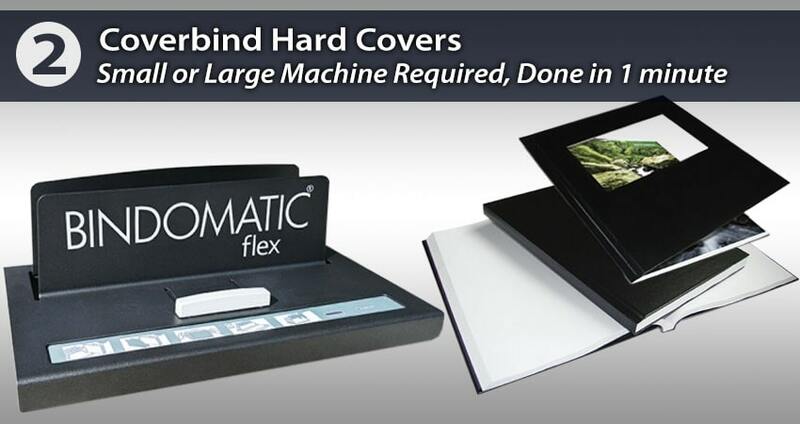 Unibind is brand of thermal binding that lets you make impressive looking hard covers in just a few minutes. The Unibind thermal binding machine itself starts at only about $600, and the pre-made hard covers have adhesive already added into the spine. This is a part of the reason why it is so fast; because you don't have to apply any glue. This also makes it clean with no clean-up. You can choose from several different letter-size UniCovers in many colors and sizes to hold up to as many as about 340 sheets (680 pages). To make a Unibind hard cover presentation, just choose the appropriate cover for your book thickness and place the pages into the cover. Then put the spine onto the heat plate of your thermal binder. The steel embedded in the spine activates the heat plate automatically, so you don't have to press any buttons. The machine will tell you when the heating is done, and at that time you move your cover to a spine crimper, and then to the cooling plate. Hint: do not handle the book again until the glue is completely cooled, or you could compromise the strength of bind. There are three different Unibind thermal binding machines. They all function the same way, the only difference is the capacity of the number of books you can bind at one time, the binding speed, and the look of the machine. They are meant for users who plan to bind between 500 and 1,000 books per year, or at least 40 books per month. When working with high end clientele, presentation is incredibly important. Aside from meeting you, shaking your hand, and making eye contact, it will be their first impression of your business. So make a statement with your presentations by using these premium hard cover binding solutions that you can easily bind in-house, and in just a few minutes or less. On-demand hard cover binding has never been easier! 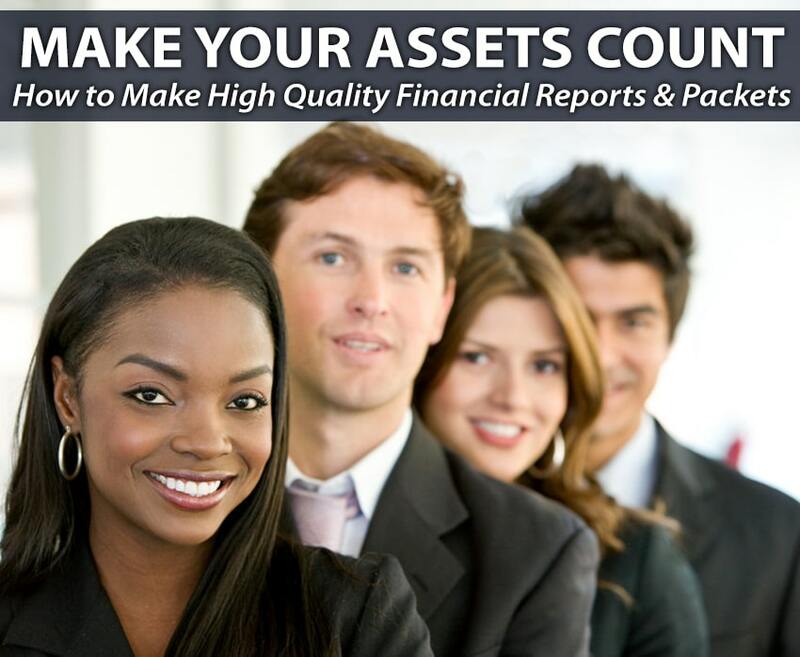 Make your assets count by presenting them with the best first impression.